If you’re in sales today, it’s important that you have a CRM. Customer Relationship Management systems allow salespeople to track and manage all customer interactions throughout the buyer’s journey. From a prospect’s first touch point on your website, to filling out a form, to becoming a customer, CRMs allow companies insight into how prospects behave and how they become customers. They also make salespeople’s lives easier, as every prospect interaction and all information is in one, easily accessible platform. Despite all these benefits, there are still many companies that don’t use a CRM. In fact, according to HubSpot, “there are roughly 10,000 HubSpot marketing software customers who don’t use a CRM system yet.” And HubSpot itself offers a CRM! To help you choose a CRM that’s right for you, read on to learn about the three best CRMs out there and what they can do for your business. G2 Crowd is a leading business software review platform that leverages its more than 70,000 user reviews (from everyday users and experts alike) to help software buyers make better purchasing decisions. 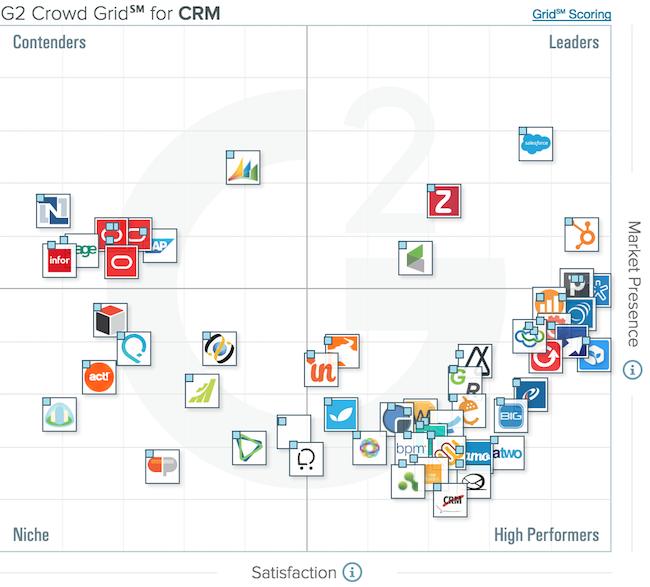 G2 Crowd rated CRMs based on market presence (market share, vendor size and social impact) and customer satisfaction (from user reviews). 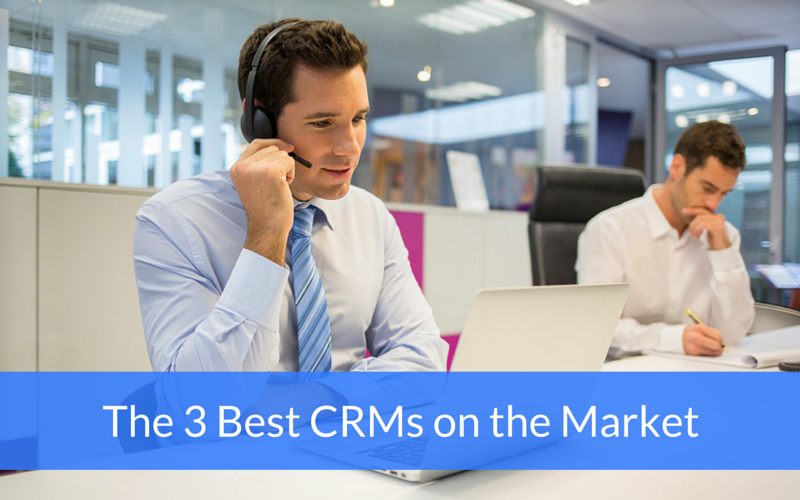 Here are the three best CRMs on the market according to their findings. 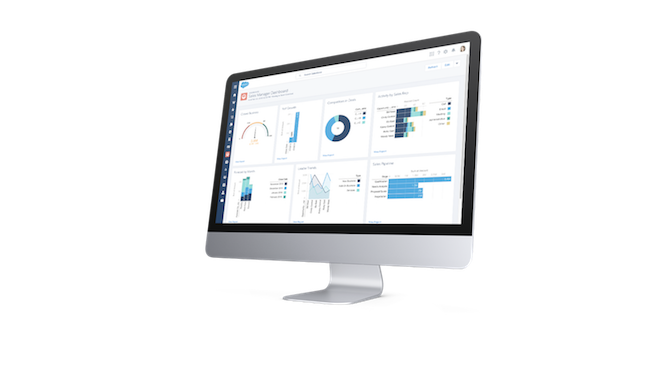 The Salesforce CRM allows users to “track all sales activity—every lead, opportunity, and customer—and take action from wherever you are,” allowing you to “spend more time selling to the right people, armed with their personal marketing data and social insights.” It’s been named the best CRM multiple times by CRM Magazine, Gartner, and Software Advice. It’s easy to implement (as they estimate you’ll be up and running in 30 days), runs in the cloud (so is accessible from both desktop and mobile), and offers a pay-as-you-go model. The Salesforce CRM will run you $25 to $250 per user per month depending on which plan you pick. 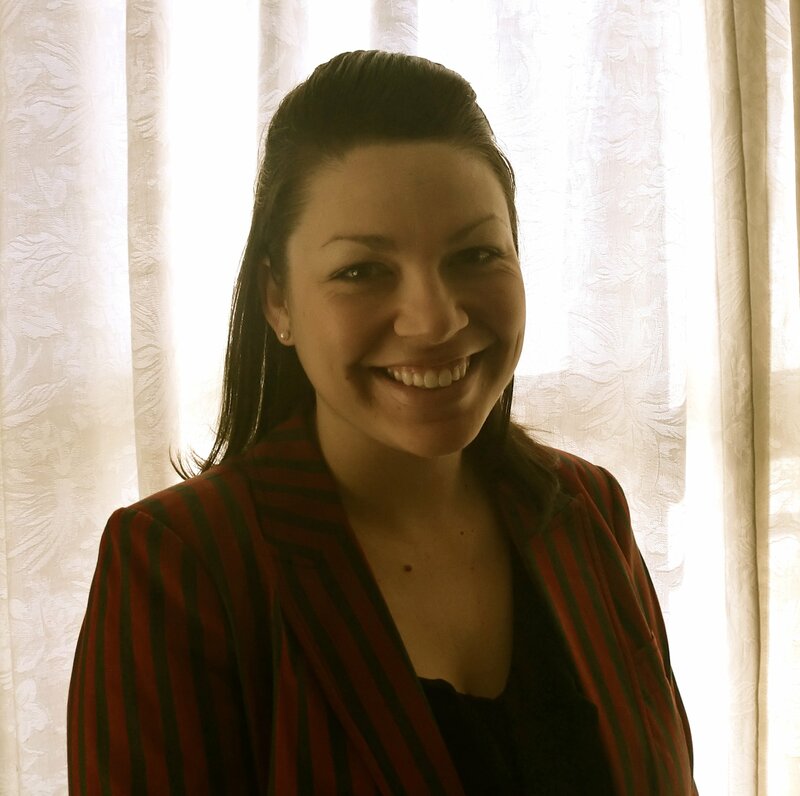 If you followed our HubSpot CRM series, you already know quite a bit about the HubSpot CRM. 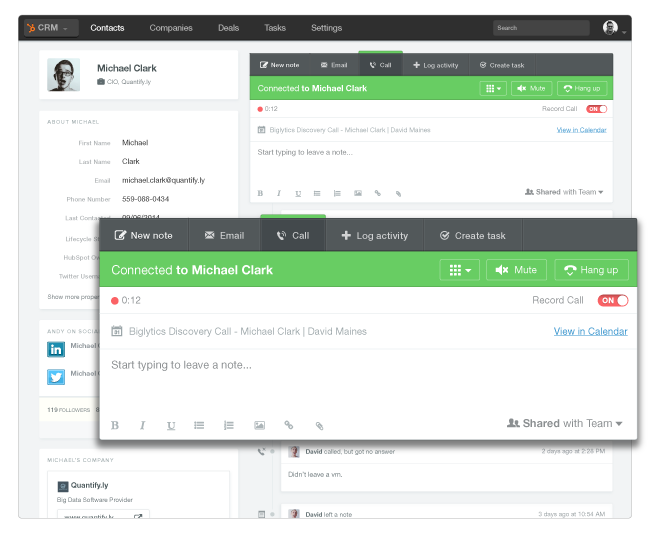 The HubSpot CRM takes 10 seconds to install and is 100% FREE. That’s right, you get unlimited usage, users and data, completely free! Ultimately, the HubSpot CRM handles all the mindless tasks and grunt work so that you can spend your time actually selling. It also integrates with the tools you already use—not the other way around—so that it easily aligns with your current sales processes. If you’re already using HubSpot and haven’t set up your CRM, you’re in luck; you’ll be able to pick from either the HubSpot or Salesforce CRM. Nimble is a social sales and marketing CRM that allows you to manage relationships without data entry, easily see your team’s interactions with customers, and identify key contacts that are ready for conversations. Nimble also offers the Smart Contacts App that “provides the context you need to connect intelligently and take action from any social site or business app.” This app comes in the form of browser extensions (Chrome plugin, Safari extension, Firefox add-on), mobile apps (Google Play and the Apple App Store), inbox plug-ins (for Gmail and Outlook), and functions on various social media sites (including Facebook, Twitter, Instagram, Hootsuite, etc.). Nimble is $15 per user per month for up to 5GB of storage and 30,000 account contacts. This includes contact management, sales and marketing automation, and reporting and analytics. 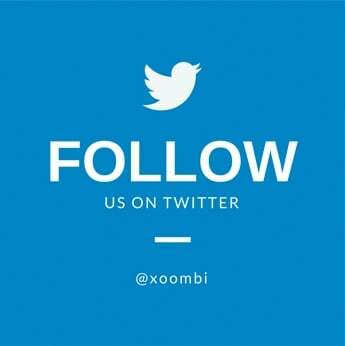 Personally, at xoombi, we prefer the HubSpot CRM. 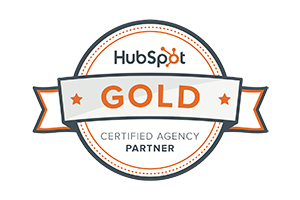 Since we already use HubSpot for all of our marketing activities, leveraging the CRM was kind of a no-brainer. Additionally, since the marketing dashboard and the CRM are only one click away within the HubSpot platform, the idea of “smarketing” isn’t just an idea; it’s a reality. 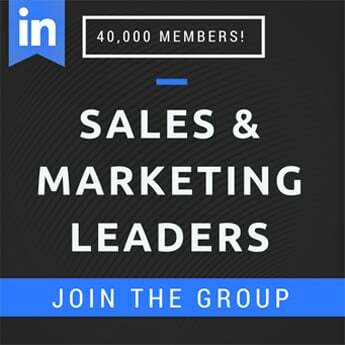 Both our sales and marketing efforts are more aligned, and team members from “both sides of the aisle,” so to speak, have better insight into what each other are working on, how prospects are progressing, etc. 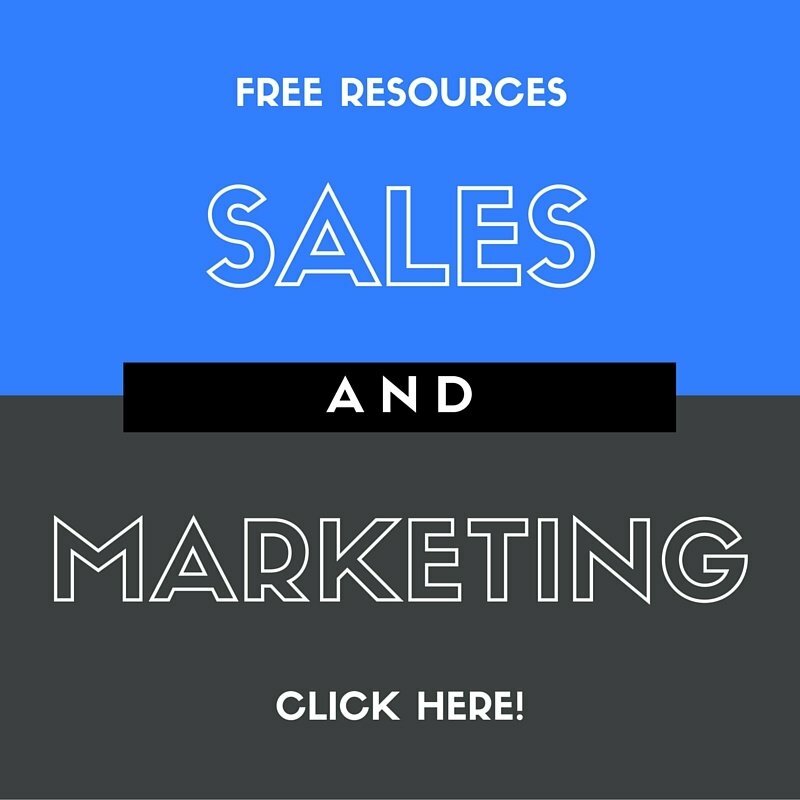 To learn more about how we utilize the HubSpot CRM, download our free guide.